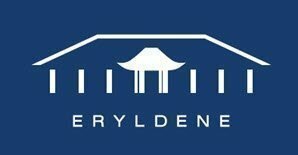 Eryldene Special Sunday Afternoon Teas from 1.00 pm. To celebrate Eryldene's 105th birthday, entry for this open weekend is FREE! It is not required to make a booking if you are only attending the April Open Weekend, as entry is free. With the smell of new paint in the air, the Waterhouse family moved into their new Hardy Wilson designed house in Gordon on 12th April, 1914. 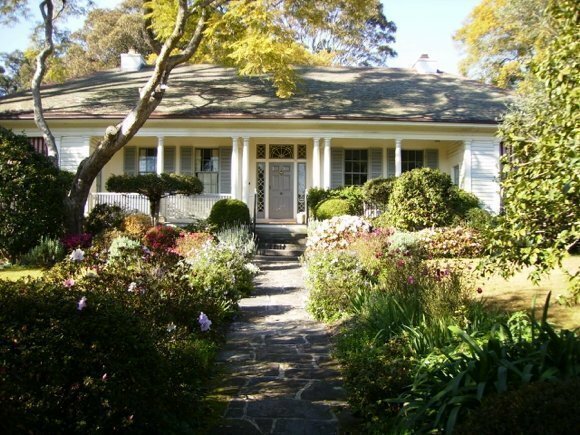 In celebration of its 105th birthday Eryldene will throw open its house and garden to visitors. See treasures from the Collection not usually on display, stroll through the world renowned garden, and take the opportunity to hear stories about the roles played by the Waterhouse family in the history of style, art, science, linguistics, horticulture and scholarship and the creation of the work of art we know as Eryldene today.